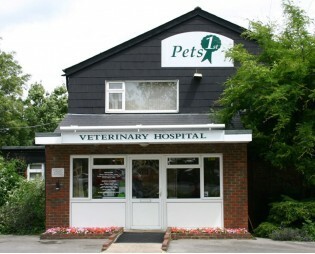 I have 2 dogs plus 2 cats and this place is the best vet surgery in the area. I have had no issues with their service of their advice, the referred me to a specialist for my youngest dog due to a hip problem, no fuss for me they sent all records x-rays etc ahead. I would recommend these vets to anyone.